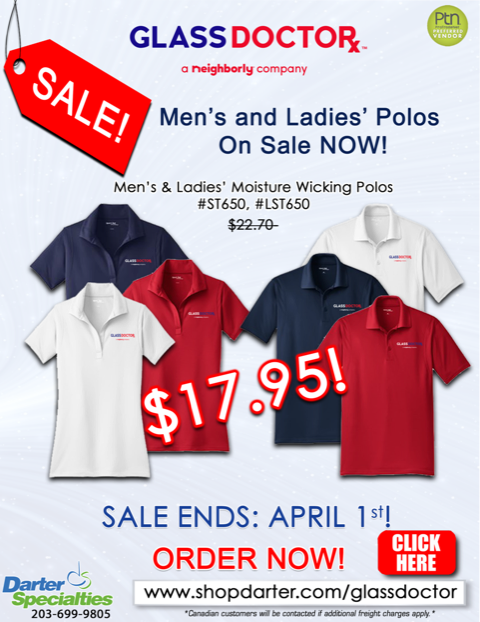 Select polos on sale now! * View flyer for details. Click here to shop.